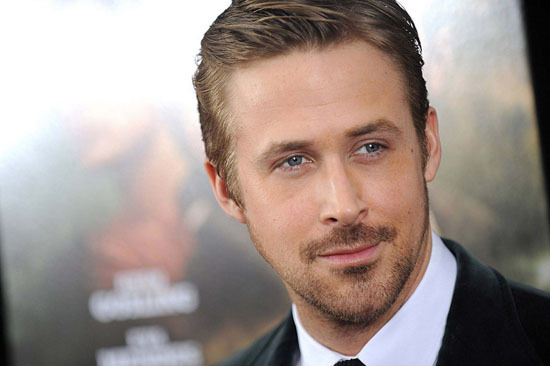 Reports that Ryan Gosling has signed up to star in ‘First man’ a biopic of astronaut Neil Armstrong. Gosling will once again team up with his ‘La La Land’ director Damien Chazelle. The screenplay is by Oscar-winning Josh Singer (“Spotlight”) . The film is in pre-production with filming understood to begin early in the New Year.